Now that season seven of Game of Thrones is over, how long until season eight? Recently, HBO chief Casey Bloys spoke with The Hollywood Reporter about when the series’ final season will air. 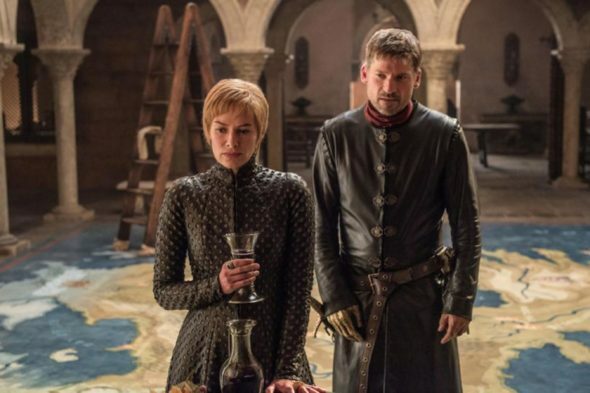 Production on season eight is slated to begin this October. However, filming could take anywhere from six months up to a year and post-production could take just as long. The hit HBO fantasy drama just wrapped its seventh season on August 27th. What do you think? Do you watch Game of Thrones? Could you wait until 2019 for the final season? Confederate: Is HBO Still Making the Civil War Series? This is absolutely the best TV series that has ever aired the special effects are incredible the storyline is fantastic and even love comes across in Leaps and Bounds you guys need to really get the awards every award that comes out for this show and its actors like I said magnificent!!!!!!!! We think it should continue………not be cancelled and we love it!